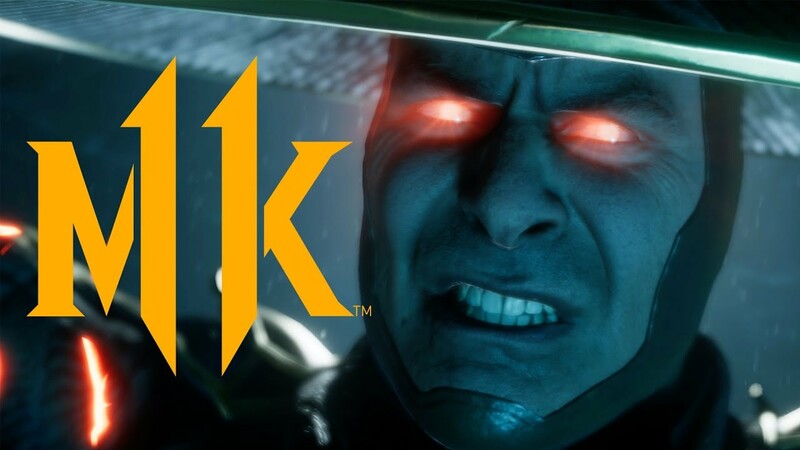 ABOUT: Mortal Kombat 11 was announced on December 6th, 2018 at the The Game Awards 2018. 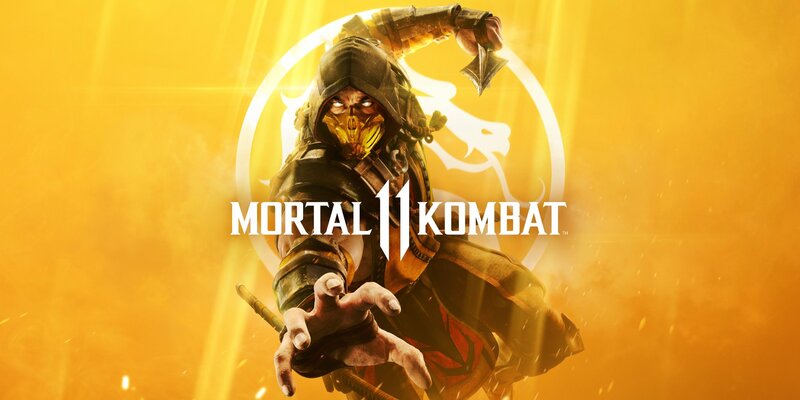 MK11 will be released on April 23rd, 2019 on PlayStation 4, PC, Nintendo Switch, and Xbox One. Those who pre-order the game will unlock Mortal Kombat 2's iconic boss, Shao Kahn, and have access to the early beta version which takes place on March 28th, 2019. Custom Character Variations will return from MKX and are said to give you "unprecedented control" to customize the fighters and make them your own. Like in MKX, characters will receive visual alterations depending on the specific Variation chosen by the player - and of course, will feature their own gameplay gimmicks. A vast customization / gear mode will also offer an impressive variety of different appearances and colors for each fighter. Fatal Blow is a new comeback mechanic that becomes available when a character's health is below 30% (initiated by hitting LT + RT). Fatal Blow attacks are a cinematic, brutal series of attacks and will take a large chunk of health (similar to "X-Ray Moves" from past installments). Flawless Block is a new defensive system where a perfectly-timed block will create an opportunity for counter attacks. Raiden will make them walk to Gamestop to buy this game. I hate Gamestop. 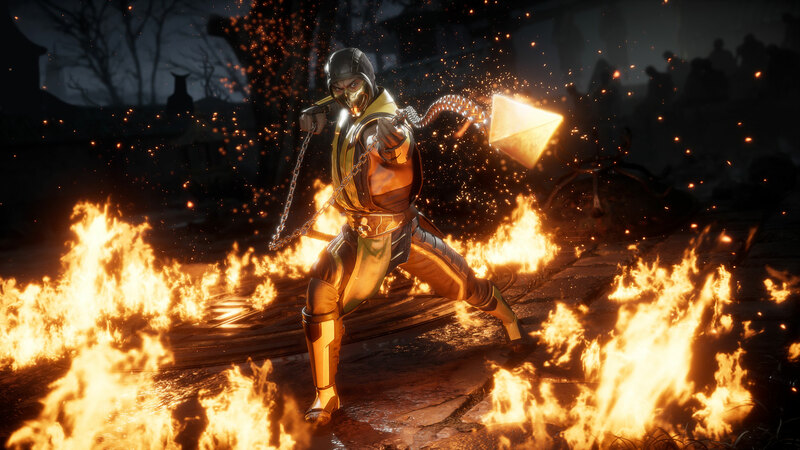 Offensive / Defensive Meters: MK11 features two meters for use with special moves: a horizontal meter for offensive attacks and a vertical meter for defensive maneuvers. Amplified Special Moves will return from MKX and simply require an additional button press to power up the attack. 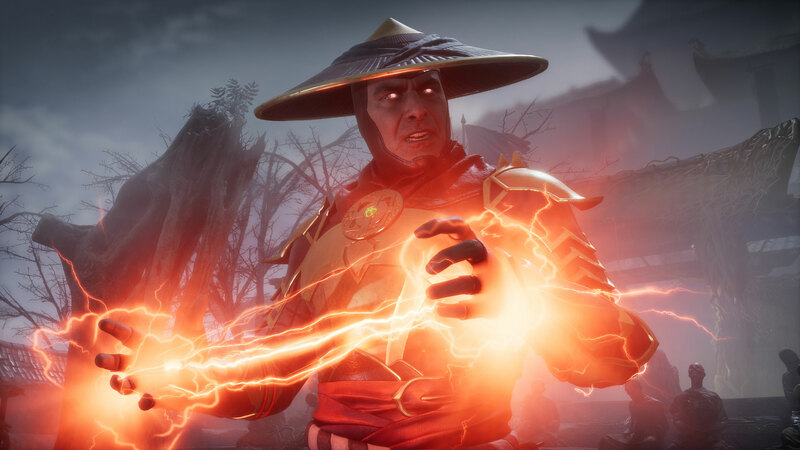 Mortal Kombat 11's brand new multi-chapter story mode is said to feature the most engaging and polished cinematic story of the series to date. 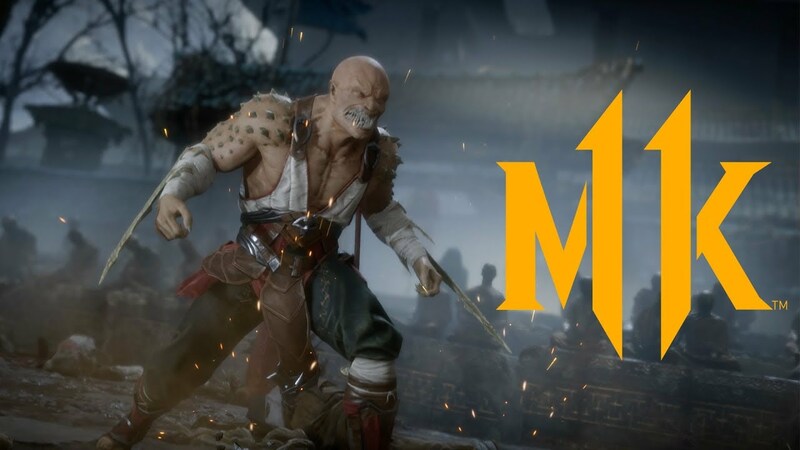 There's not much information or details regarding MK11's story mode as of yet, but you can check out the official Story Prologue Trailer below. 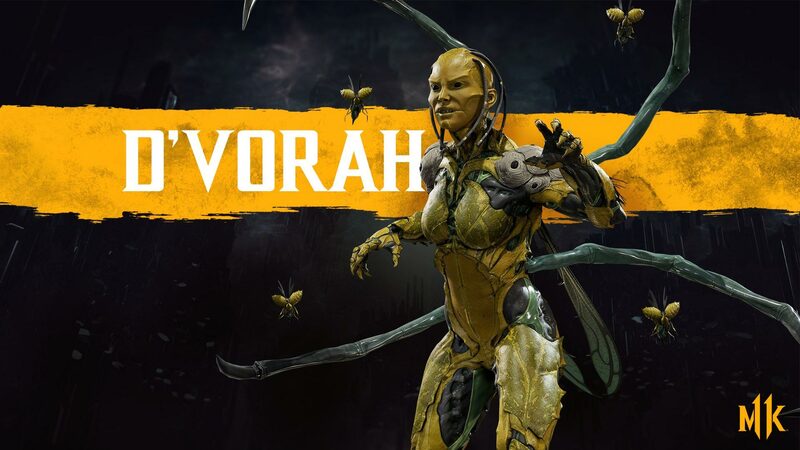 I bet you the MK kombatants are feeling chatty in 2019... like stuck-to-Twitter chatty. 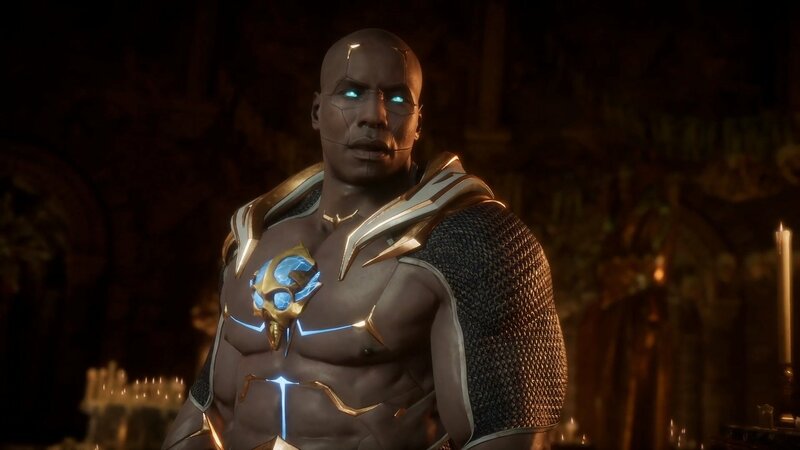 Mortal Kombat 11's new graphics engine is clearly going make a statement, showing off ultra-realistic character models, lifelike facial animations, highly-detailed backgrounds with vivid lighting, and next-gen visual effects during special moves and fatalities. In-your-face win poses and dynamic camera angles will also be a star of the show, providing an unprecedented cinematic experience. 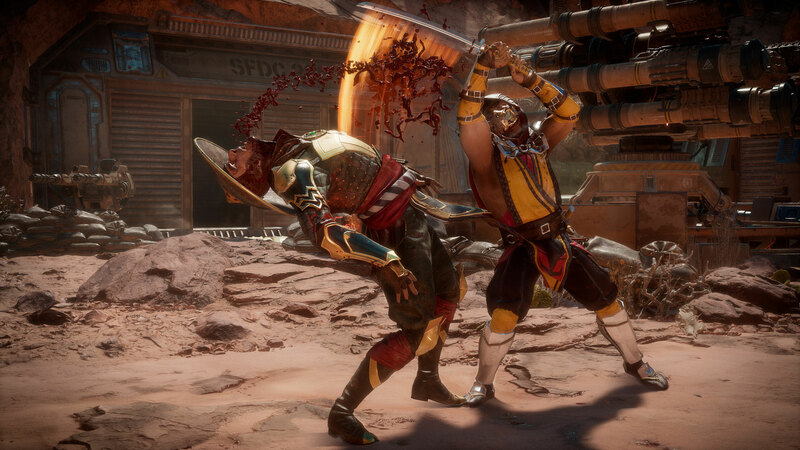 Of course, the brutality and violence one would come to expect from a game called Mortal Kombat will bring gore (and controversy) to the next level. Graphics! 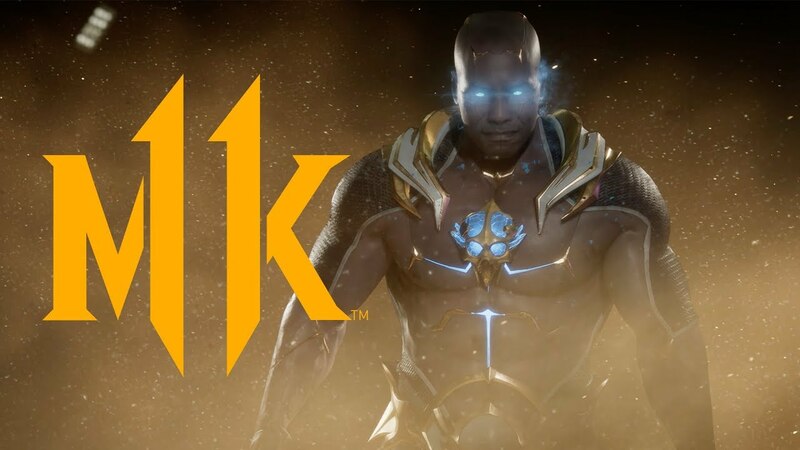 Confirmed: Mortal Kombat 11 will have graphics. 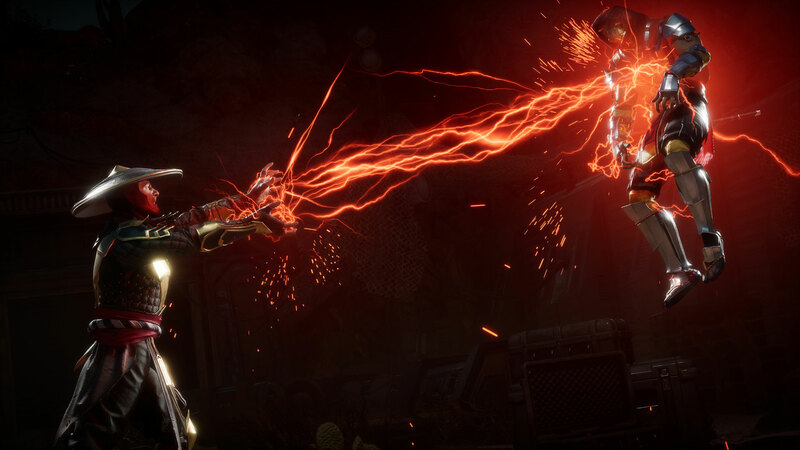 A beta version of Mortal Kombat 1 will playable on PlayStation 4 and Xbox One - taking place on March 28th, 2019. However, this won't be a free open beta and will only be available for people who pre-order the game. Playable characters and beta dates haven't been revealed yet. A $99.99 Kollector's Edition has been announced, which includes the physical copy of the game, steelbook case, a 35 x 18 x 21cm Scorpion mask statue, and the collector's box. 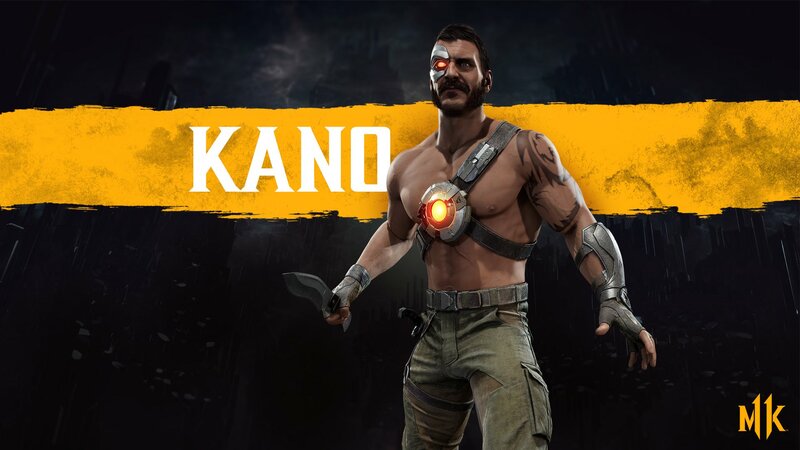 Stay tuned on FightersGeneration.com for MK11 news, screenshots, videos, character reveals, and future updates! 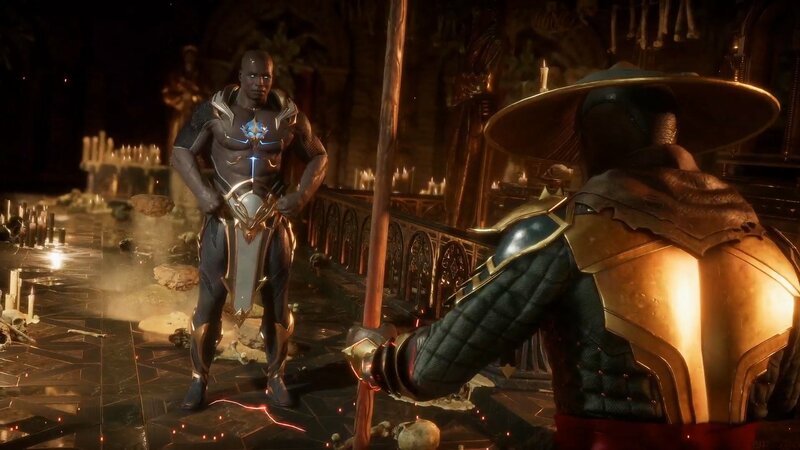 It's official... we've all lived long enough to see Mortal Kombat 11. Feel old yet? One thing is most definitely certain... NetherRealm Studios is making a next-gen Mortal Kombat that's actually a next-gen Mortal Kombat... and it's called Mortal Kombat 11. And what a beautiful bloodbath it is. 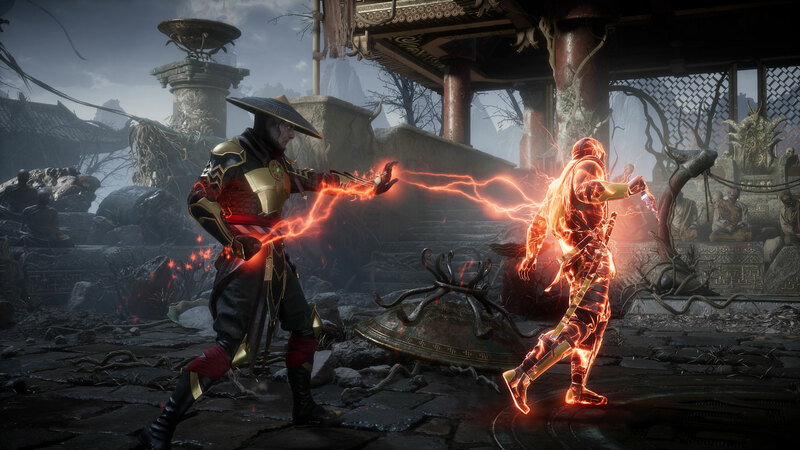 With inarguable next-gen visual polish, MK11 looks to be a powerful fighting genre contender in 2019-2020. 2019 is going to be a good year for fighting games and a good time to be alive. So... let's back to virtually ripping people's faces and arms off, killing them live on stream... and calling it "normal"? Get ready for that one friend who "quit" fighting games to come back and play for a few months (only to probably quit again). Yes, indeed... MORTAL KOMBAT is back. Your great uncle's goat and his distant grandmother from Australia know the name Mortal Kombat. Let's admit it; Mortal Kombat is still the "most popular" fighting game series on the planet, with the most mainstream name recognition. 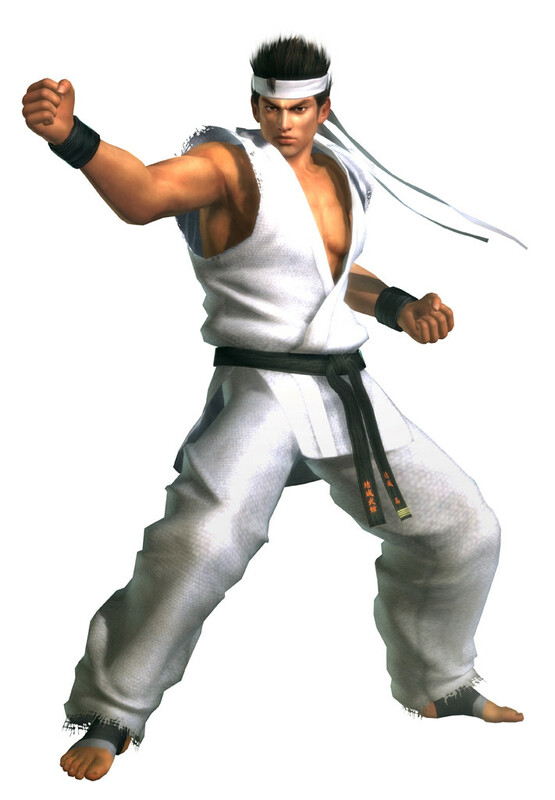 Over the years, NRS has stuck with the successful formula they introduced in MK9 (2011). This basic recipe even transferred to NRS's Injustice series, evolving significantly with each installment. 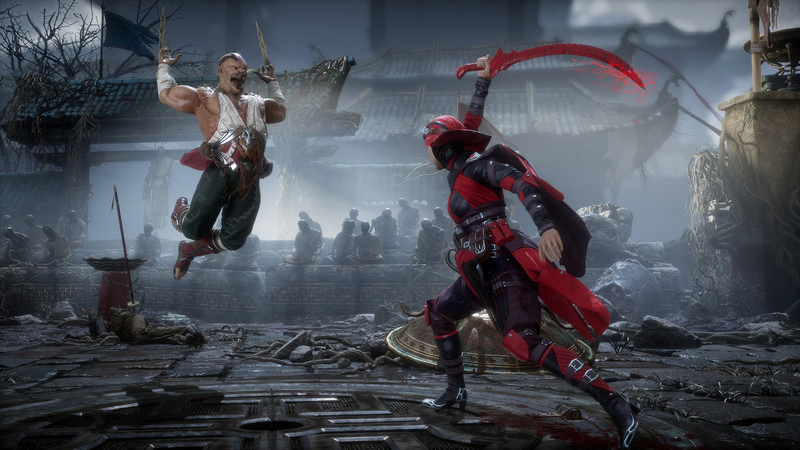 While diehard NRS fans already pre-ordered MK11 twice over, other FG players might be hoping NRS changes up the typical "cookie cutter" gameplay mechanics... which, quite honestly, haven't delivered the lasting appeal at a competitive level that other fighting games of this generation have experienced. For example, Injustice 2 had a huge drop in players only 6 months after its release (and only made 1 quiet appearance at EVO). 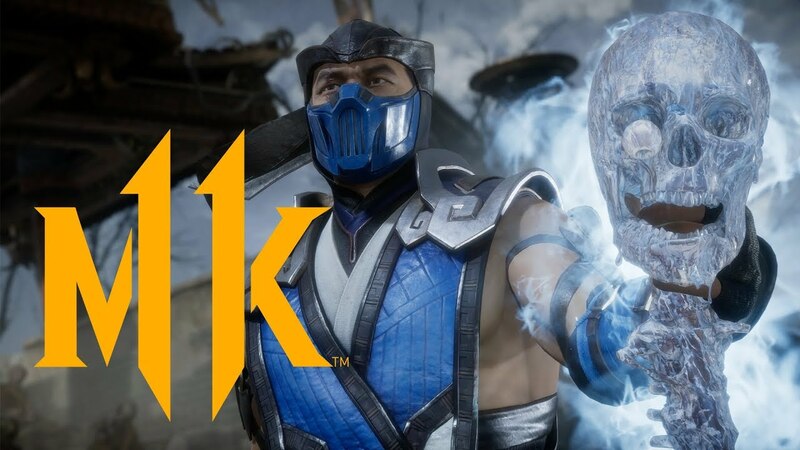 With MK11 already matching that, and MK11 looking a lot better than INJ2, the future should be looking up for Mortal Kombat in esports. As any real fighting game player knows... it's gameplay that matters most, and what makes a fighting game worth playing for years, not mainstream name recognition, story modes, shock-value (gore in this case), or in-game cinematics. All that fluff is nice for the casual audience (who usually quits supporting a fighting game after a few short months), but players like those are not who have kept fighting games alive all these years. Of course, there's still something to be appreciated about NRS's ultra-polished single-player content: immersive story modes, unique character-to-character dialogue, and unprecedented elements in terms of presentation. Take it to the bank, this game will sell. 2019 EARLY IMPRESSIONS: After watching the latest gameplay, I think it's safe to say NRS is putting a ton of polish into this game. But what aspects of the game are truly getting the most polish? Character models and backgrounds look amazingly realistic... Next gen stuff! Camera angles and special effects are looking spot on. While I was "wowed" by the spectacular win poses, Fatality animations, and disturbing new levels of violence and gore... I have to say that the actual gameplay seems... slow and simple. Remember how we talked about gameplay being important? A return to basics is a fine idea, but many fighting game players won't really want to go back to Algebra 1 when they've been enjoying Calculus for years. 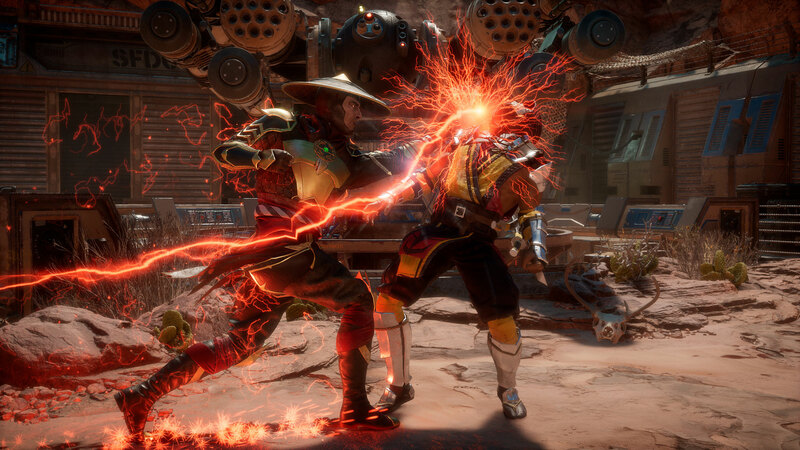 If MK11 isn't actually fun or complex enough, it could have a short-lived competitive scene. Movement speed and combos look very simple, with easy inputs across the board - something that could be viewed as both good and bad. An "easily accessible" fighting game is a good thing for the casual audience, but being able to "master a character in 1 day" doesn't help the competitive longevity of a fighting game either. MK11's new Offensive / Defensive meters look interesting, but the idea is questionable... and remind me of some (failed) mechanics from past obscure fighting games in the 90's. 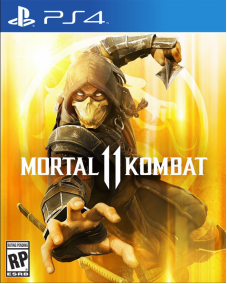 In short, I hope NRS actually designed MK11 to be a fun game to play (not just to watch). At the reveal event, when Ed Boon himself started talking to the crowd about actual gameplay, he used the term "geeky" to describe the act of talking about gameplay mechanics... Red flag? Thankfully, NRS seems to have taken fan criticism about "animation quality" and made some solid changes since MKX. MK11's animation seems significantly improved over MKX's in some areas, while other things still look a bit wonky (like jumping). 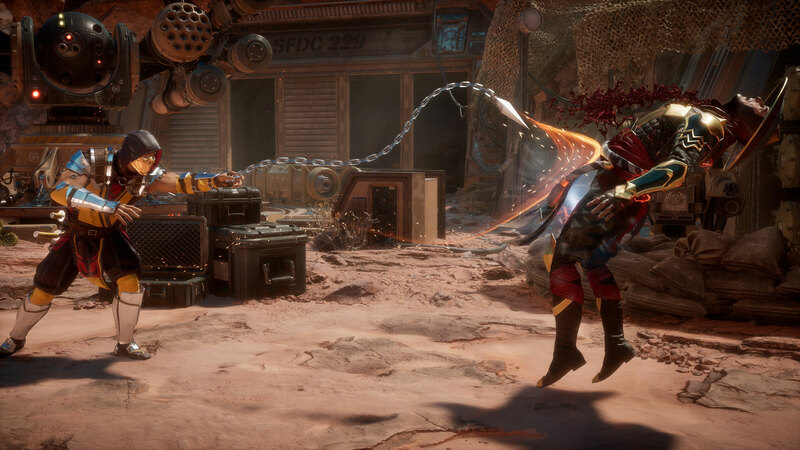 The core fighting animation is a very important part of any fighting game, so hopefully MK11 will be a solid step up from the last few prequels. Regarding the "gore factor"... it's a bit much... but it's definitely Mortal Kombat. I'm not the squeamish type, but I'm not a fan of horror movie gimmicks either. The things I love most about fighting games are complex gameplay systems designed around competition (and longevity), unique character designs, artwork, martial arts, music, and many other elements. (The same way I enjoy my favorite movies and TV shows - for actual plot & storytelling, character development, artistic value, and substance.) In short, I'm not the "easily entertained" type. In recent times, Mortal Kombat as a series steered itself in a direction geared more towards Hollywood movie cliches (shut up Johnny Cage), gore fetishists, and typical horror fare. 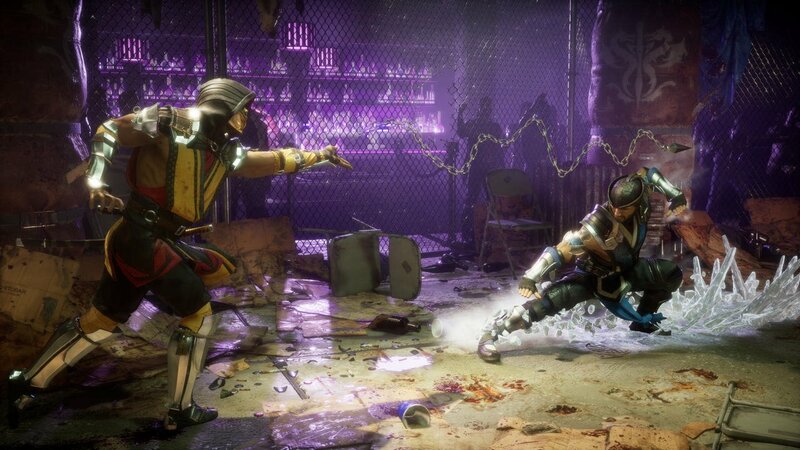 Watching "virtual murders" repeatedly play out on screen in a video game isn't usually my cup of tea... but I'm definitely going to give MK11 a fair shake.